Such a cool piece of French History. We rebuilt her after WW2, we'll do it again. 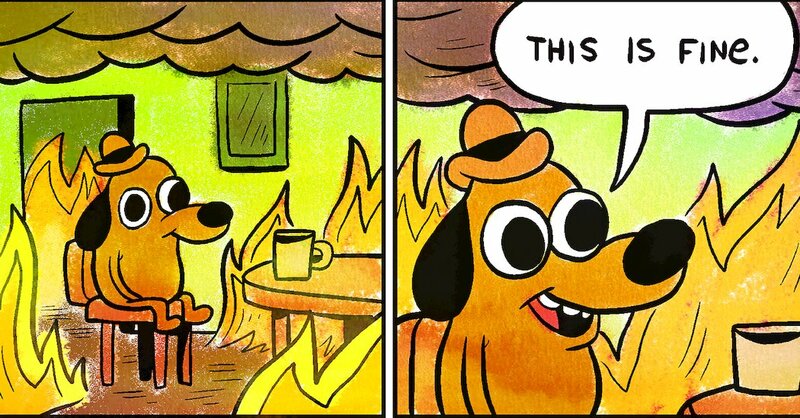 But seeing Notre Dame burn hurts so much. Even if I'm 7000km away, I'm seeing a symbol of my native city crumble, slowly beeing eaten by flames. Damn, so sad. Good to know there's zero chance she won't be rebuilt though. I do wonder which would be the first black metal group to use a photo for an album cover. I don't know if the main bell has any significance to the French people but that is also in danger. As I mentioned in the steam thread, this was pretty much home for me for three months, so seeing just how massive the fire damage is breaks my heart. Especially since I never went inside, thinking always I would do it "soon". 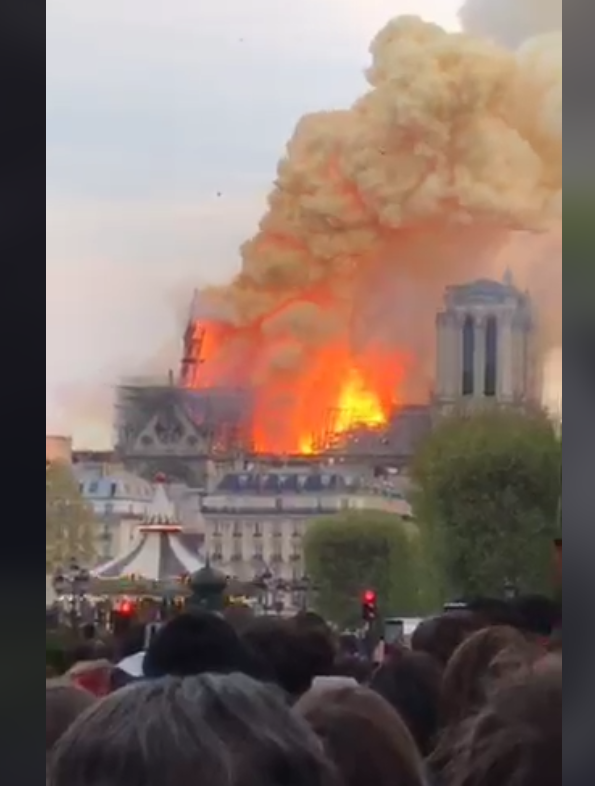 Wow, quite sad to see this happen to such an iconic site. Is it too early to have determined the cause? I do hope it was not malicious! 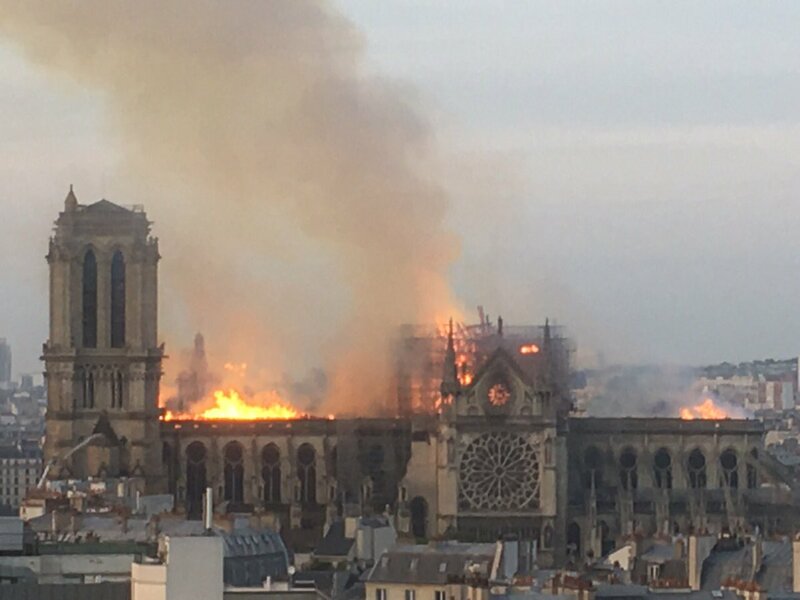 Jokes aside, the French billionaire François-Henri Pinault is donating 100 million Euro to rebuild Notre Dame. I'm glad they were able to contain the damage as well as they did. It seemed almost hopeless for a while. The images from above where hellish. The damage doesn't seem to bad from the inside. I'm glad that it wasn't worse.